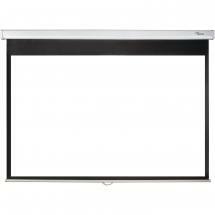 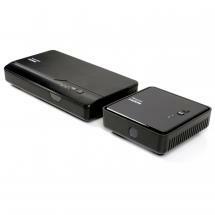 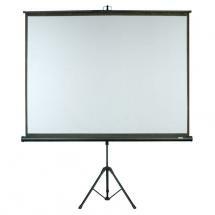 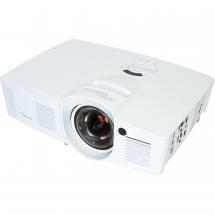 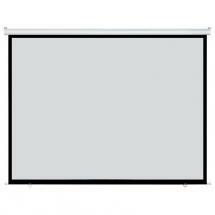 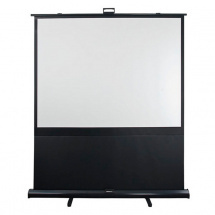 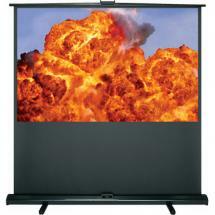 The Optoma DP-1082MWL is a free-standing projection screen that weighs just over 6 kg. 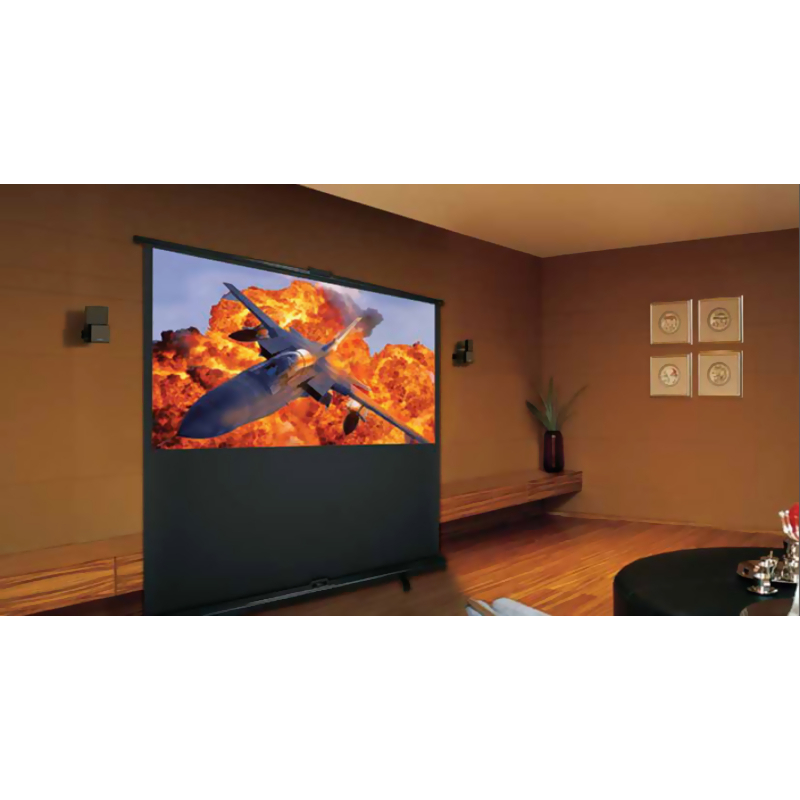 Once you've got it in position, simply pull it up and it'll lock securely into place giving you a diagonal viewing size of 82 inches! 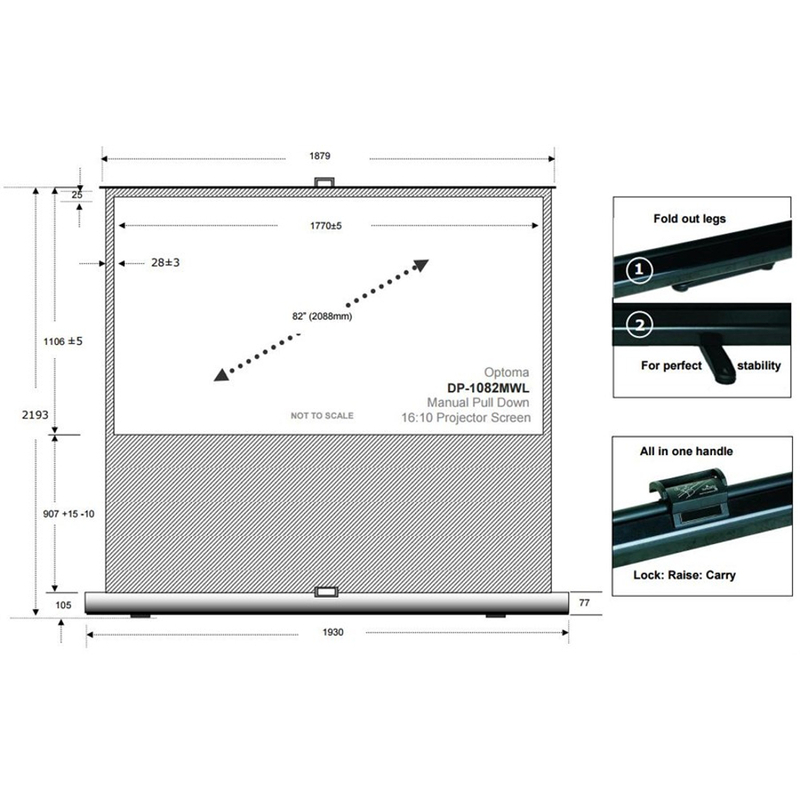 There's a level adjustment knob and support legs with height-adjustable floor stands for uneven surfaces.